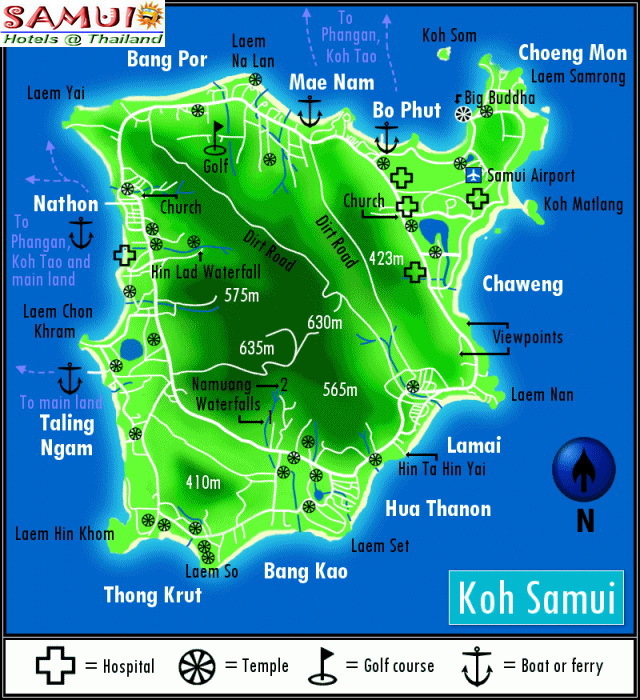 Welcome to Koh Samui , Known as the Coconut Island, Koh Samui is one of the most famous and popular attractions of Thailand. World´s favourite Holiday Destination, Ko Samui has been able to maintain its charm its classical image of a tropical beach resort fringed by coconut trees. Travelers to the island can enjoy a mixed blessing of vibrant day and nightlife along side with tranquility which can easily be found across different parts of Ko Samui as the archipelago is a peaceful home for fishermen and a natural den for seagulls and other rare birds.